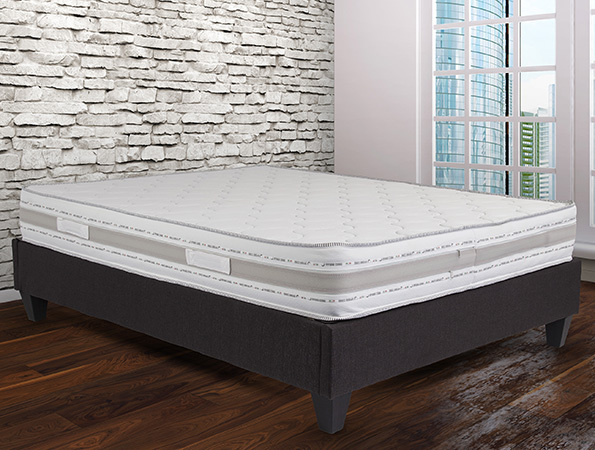 Apollo 10" mattress features convoluted gel-infused memory foam layer that conforms to your body's curves and helps to keep you cool through the night. The soft knit fabric is infused with aloe vera. Made in Italy.